Canned sardines in olive oil, sunflower oil, or perhaps even tomato sauce - does that represent the extent of your tasting experiences of sardines to date? Unfortunately, some people only have access to sardines where they have been preserved by canning but fresh sardines have become more widely available in recent years, through improved storage techniques and faster, more efficient and reliable transportation. 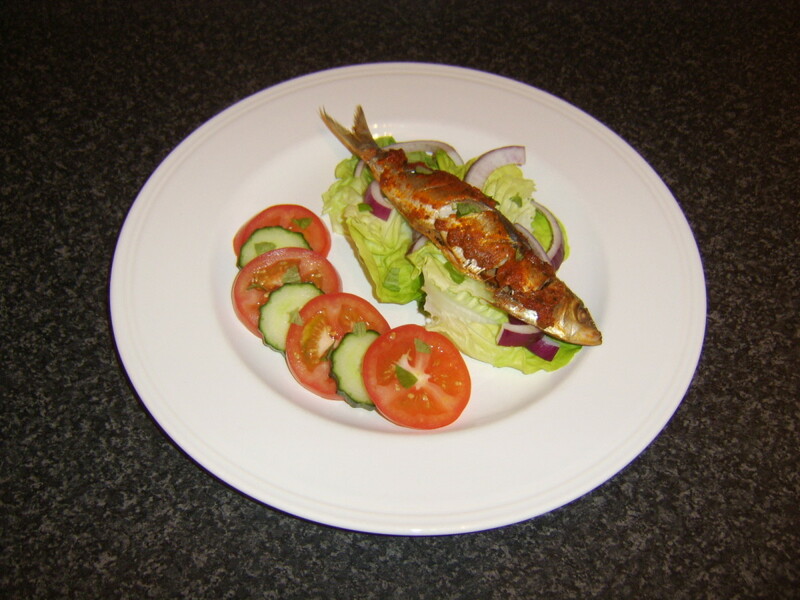 This page is devoted to looking at a number of different ways in which you can cook fresh sardines to not only enjoy them at their very best but to ensure the full health benefits of this omega-3 rich, oily fish are obtained. 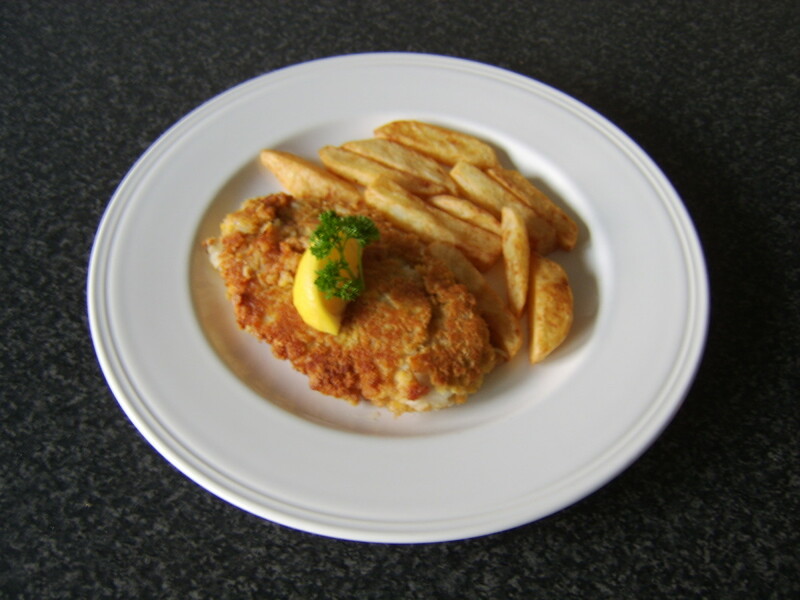 Hopefully, you will read a little bit further and find out just how versatile these delicious eating fish can be. 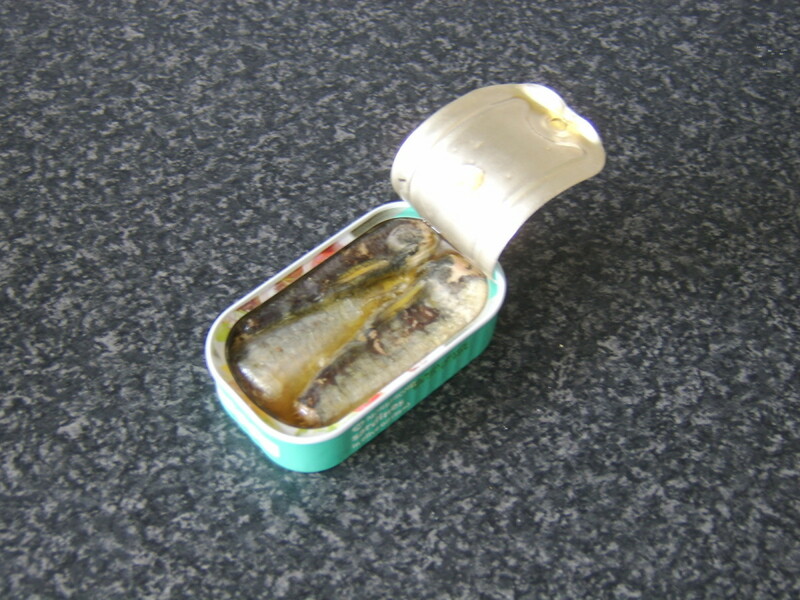 Is this What Eating Sardines Means to You at the Moment? 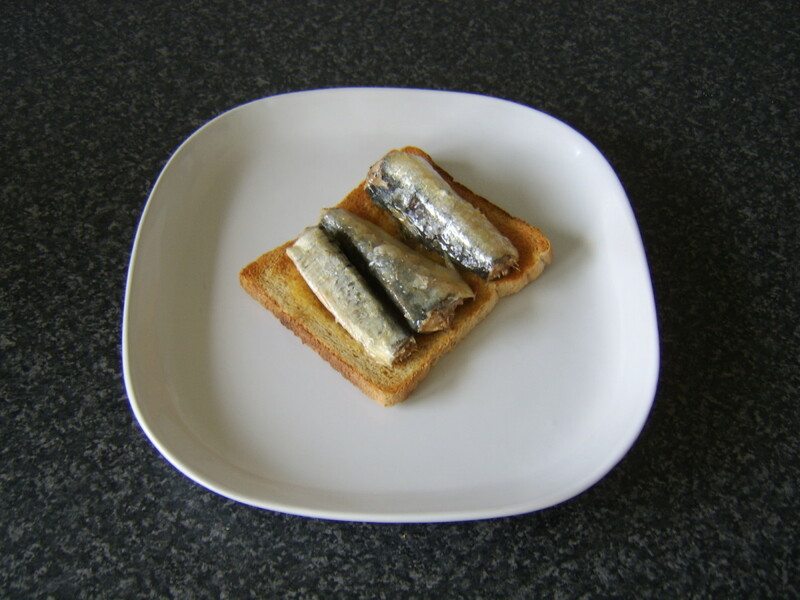 Canned sardines on toast can represent a very tasty snack or light lunch but it is not really the most imaginative of foodstuffs and however much you may like sardines, it is likely to become a bit repetitive after a period of time. 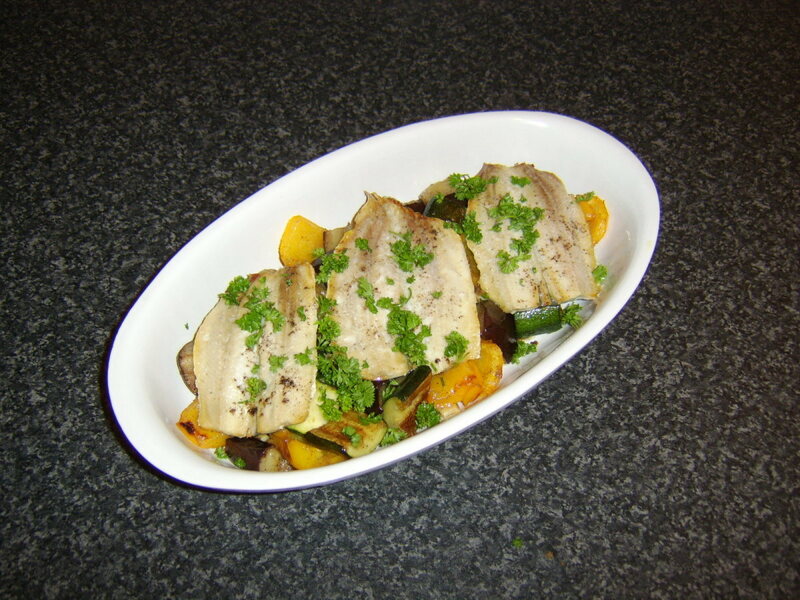 This page will therefore look at how to cook sardine fillets, sardine portions and even whole sardines in a number of ways which will hopefully excite your palate and reinvigorate your enjoyment of this tasty little fish. 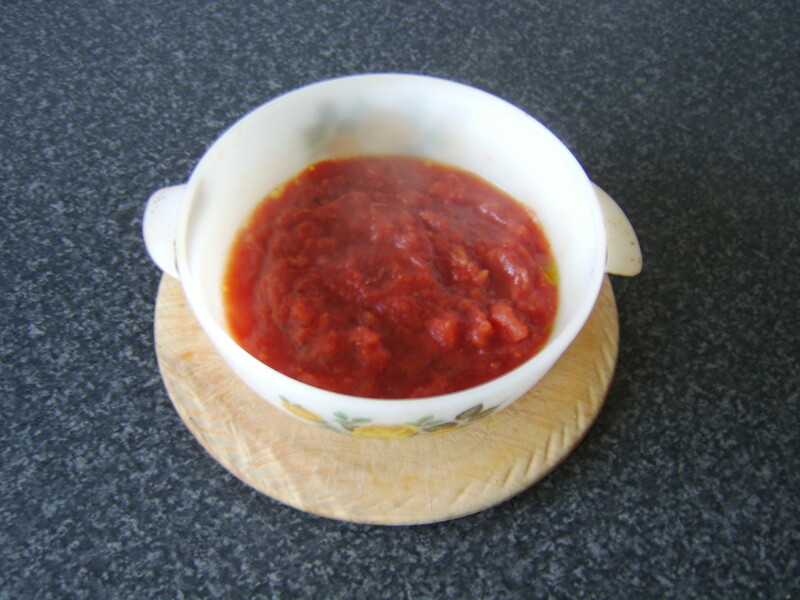 It is important for this recipe to begin by making the salsa, which should then be covered and refrigerated for a couple of hours to let the various flavours fully infuse. If time is an issue, this can very effectively be done the night before and left in the fridge until required. 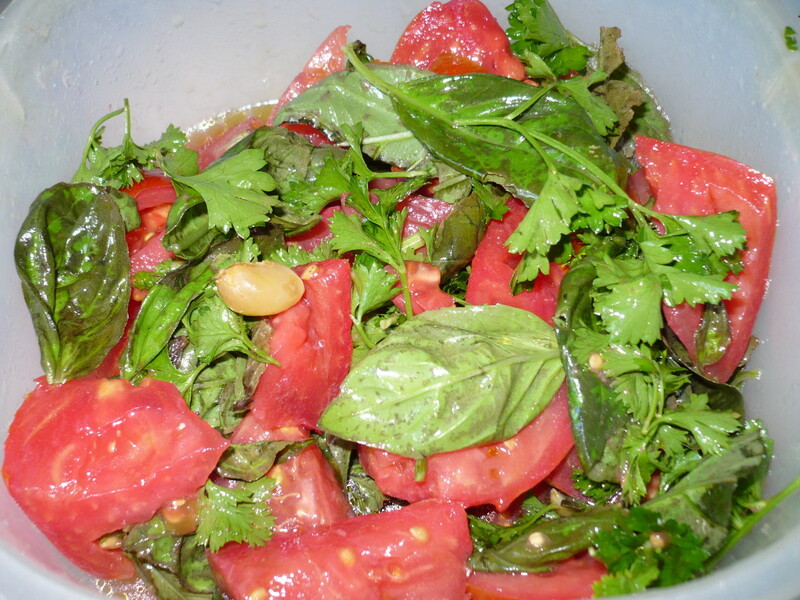 Cut the tomato in half and remove the seeds with a teaspoon. 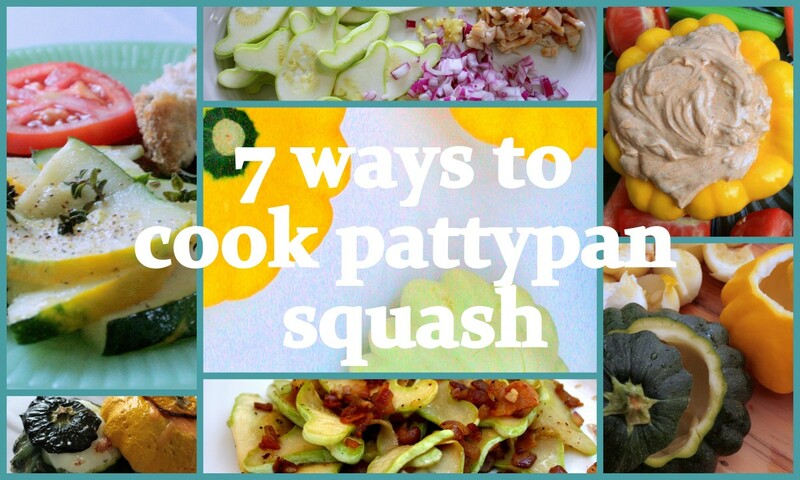 Cut the cucumber in half length ways and do the same. 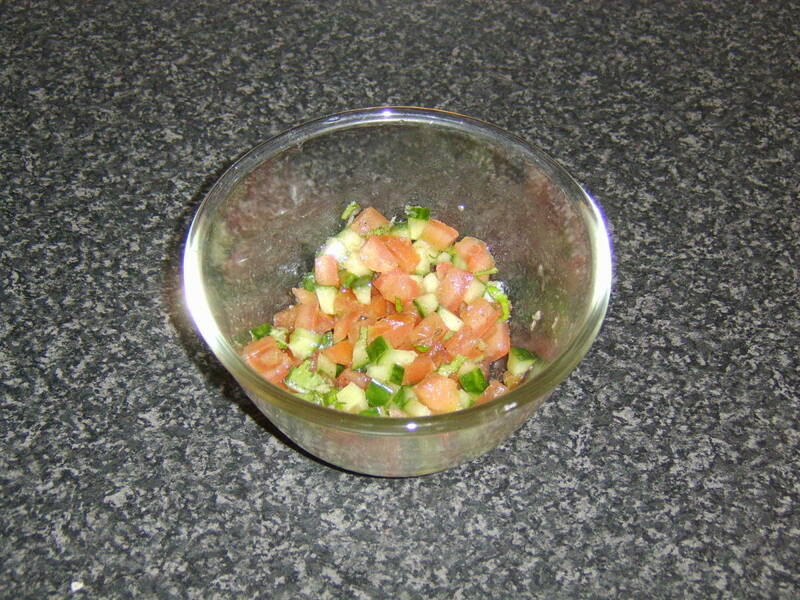 Finely dice both and add them to a small glass bowl. Peel one of the garlic cloves and grate it in to the bowl. Add the basil leaves, roughly chopped. Season with salt and freshly ground black pepper. 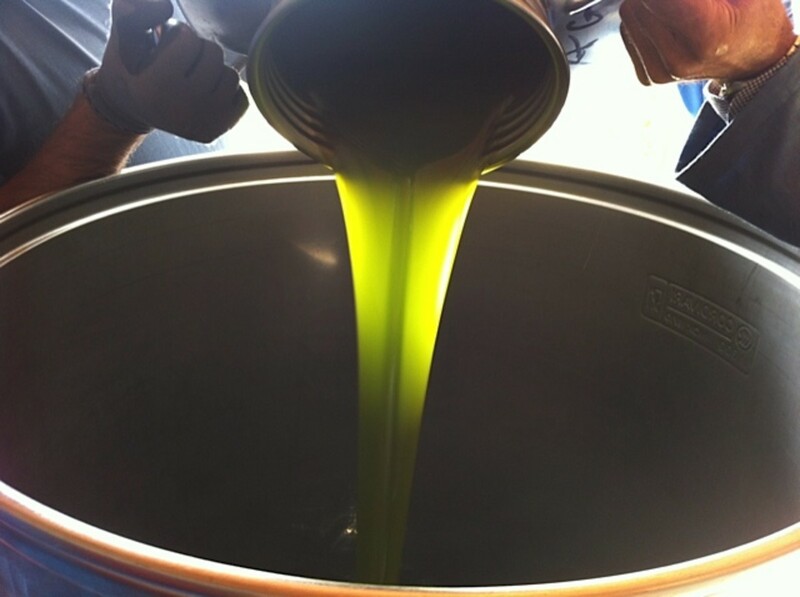 Add one tablespoon of extra virgin olive oil, a small splash of white wine vinegar and stir well. Cover with plastic wrap and refrigerate. Be sure to taste for any required seasoning adjustments immediately prior to service. 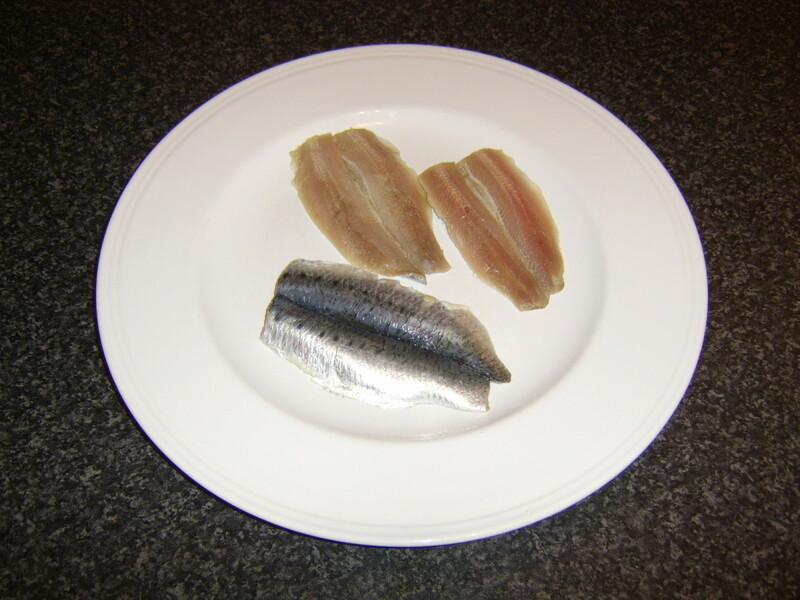 Season the sardine fillets well on both sides. Add a little olive oil to a non-stick frying pan and bring it up to a medium heat. 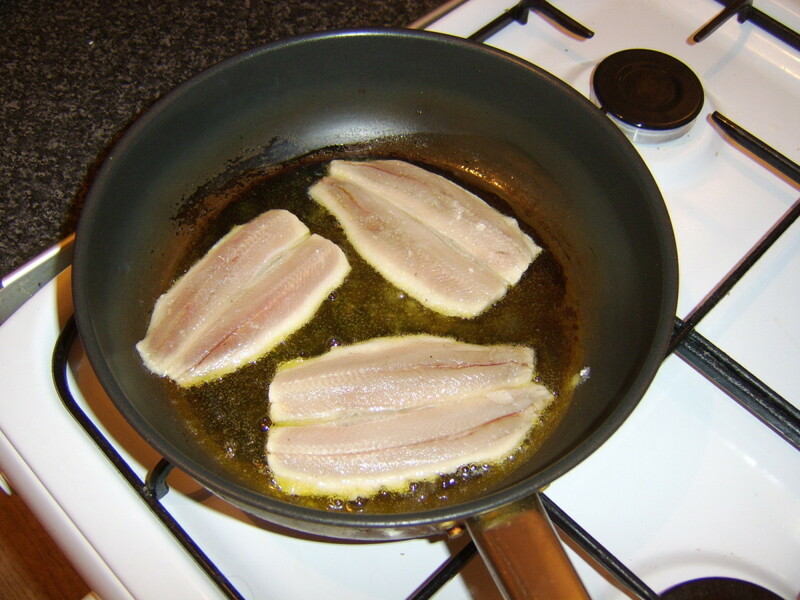 Lay the sardine fillets in the pan skin side down and fry for around three minutes, until you can see that they are cooked almost all the way through. Turn the heat off and turn the sardines on to their flesh side. They will complete cooking while you make your bruschetta. 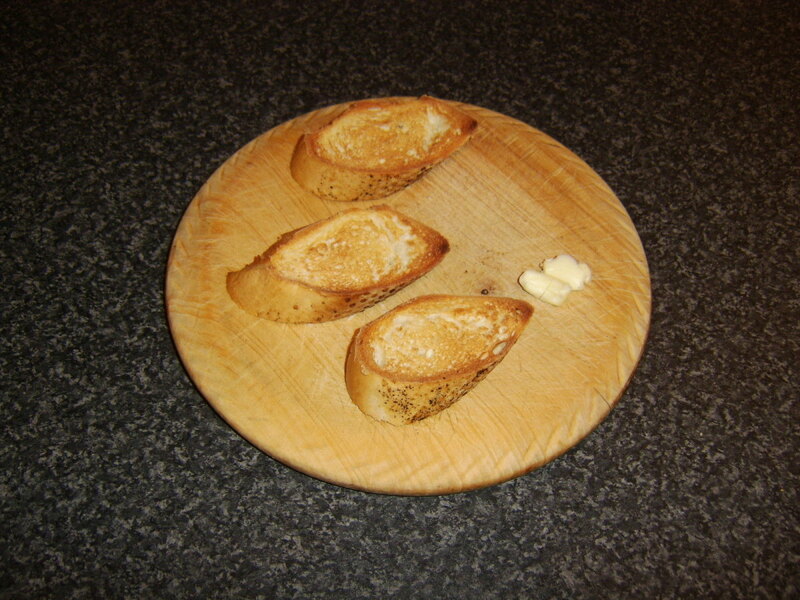 Toast the slices of bread on both sides under a very hot grill until golden. Peel and lightly crush your remaining clove of garlic. Rub it on top of the toast slices. Drizzle with extra virgin olive oil and season with sea salt and black pepper. 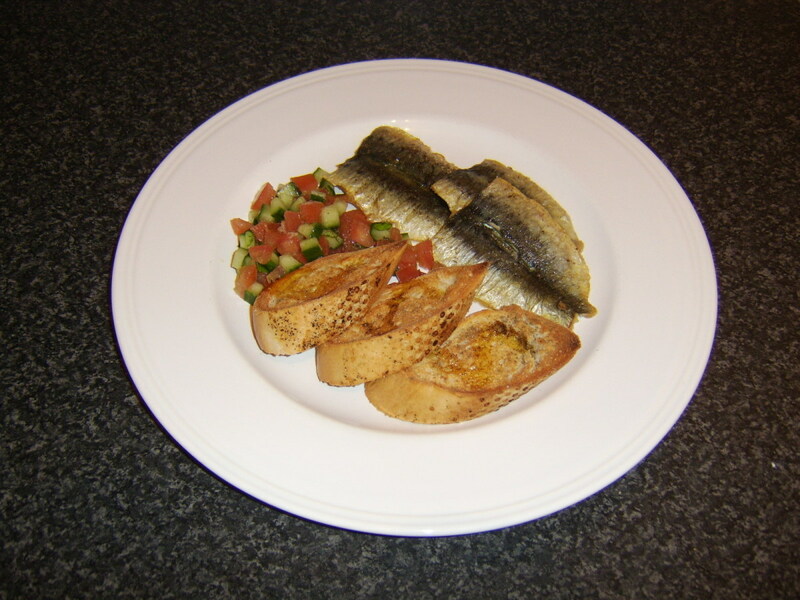 Lay your bruschetta on a serving plate with the sardine fillets alongside. Spoon the salsa on the side and serve immediately. Put your oven on to preheat to 400F/200C. 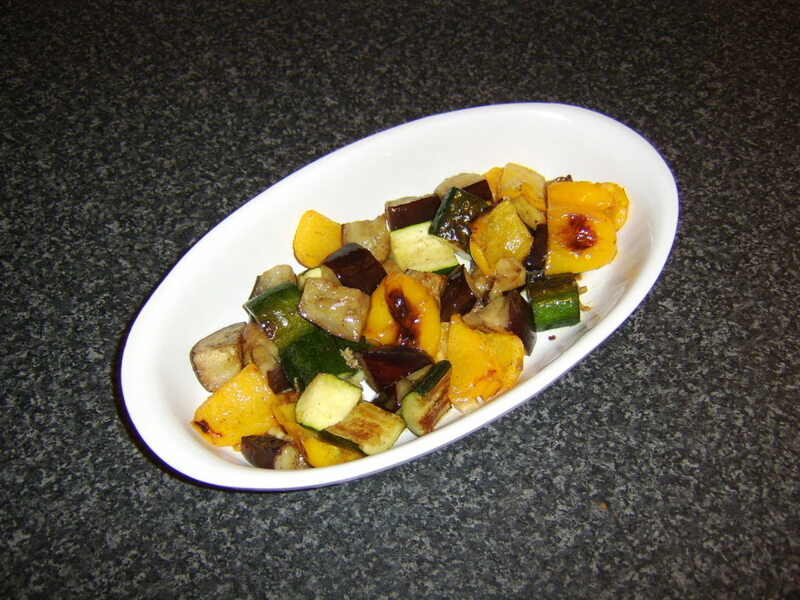 Top and tail the courgette/zucchini and aubergine/eggplant. Chop in to approximately one inch cubes. 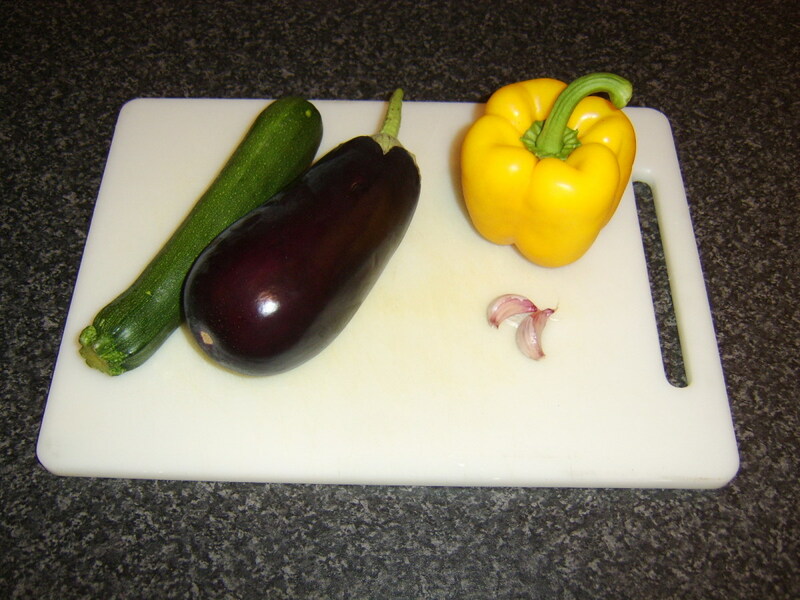 Cut the pepper in half and cut away the seeds. Roughly chop. Peel the garlic and chop. It is not essential to line your roasting tray with tinfoil but it makes washing up afterwards a lot easier. 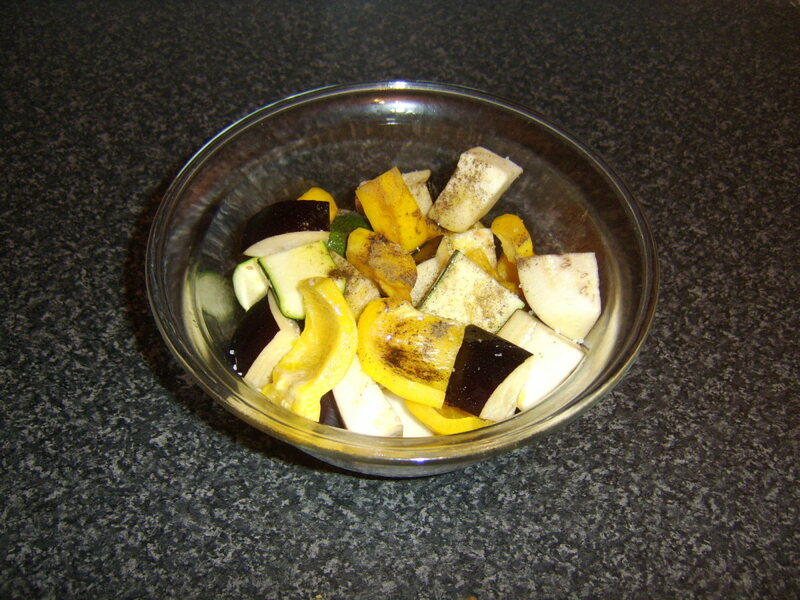 Add all the vegetables to the roasting tray, season with salt and pepper and mix well. Drizzle liberally with olive oil before placing the tray in to the oven for twenty minutes. About five or six minutes before your vegetables are due to come out of the oven, put your overhead grill on to preheat to medium to high. 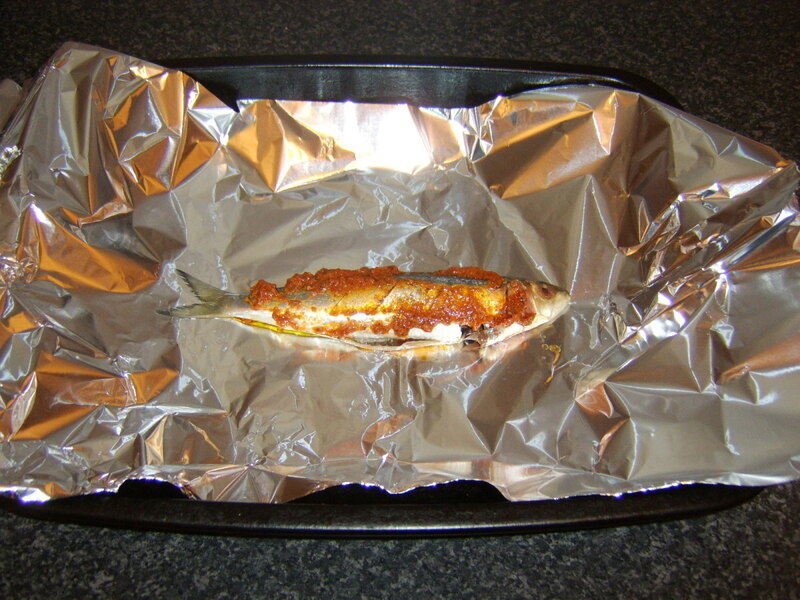 If you have a combination oven and grill, you will of course have to wait until the vegetables come out of the oven and cover them with foil to keep them warm while you cook the sardines. 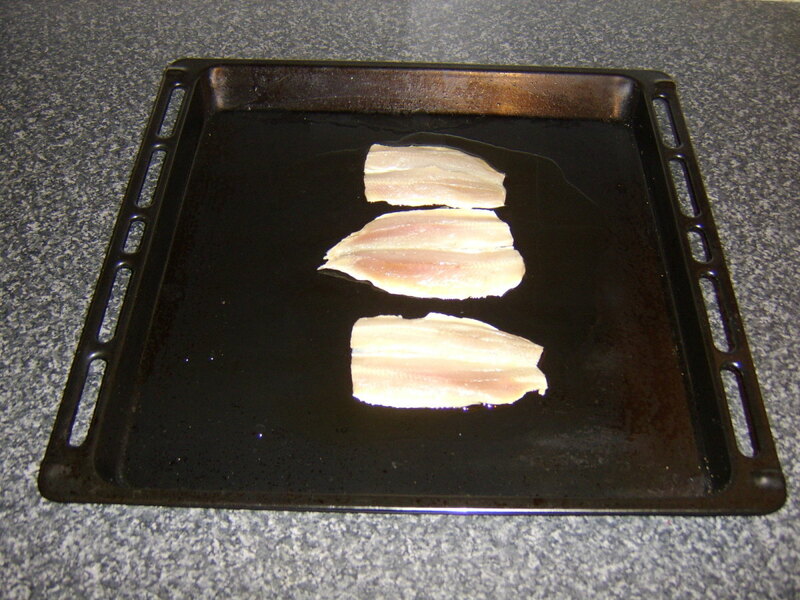 Lightly oil a non-stick metal grill pan and lay the sardine fillets on it skin side down. Season with salt and pepper. 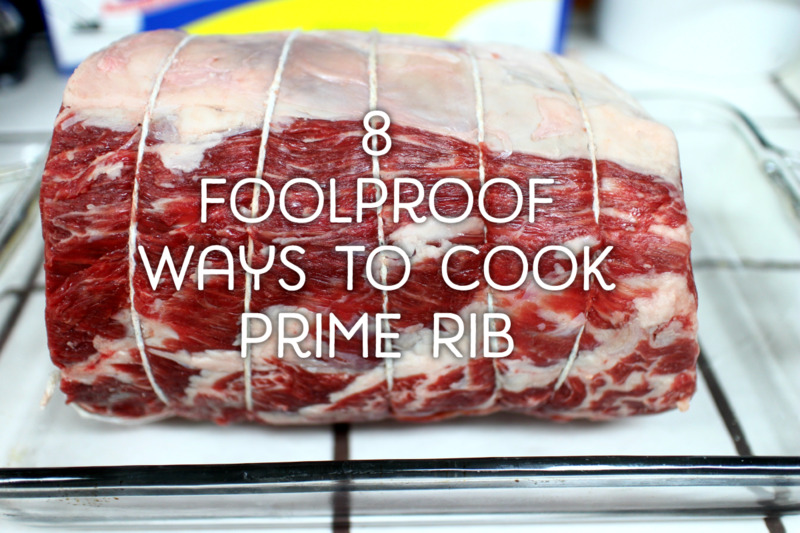 Cook under the grill for three or four minutes until done. 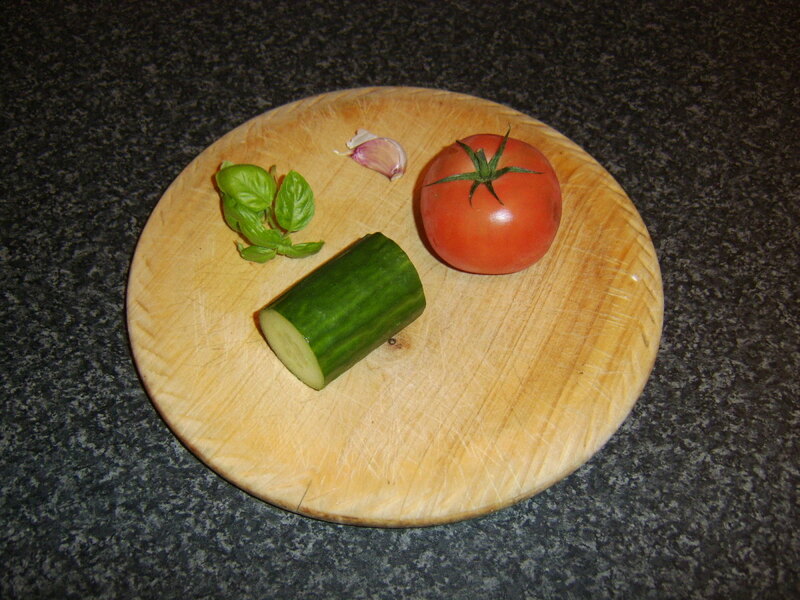 Spoon the vegetables in to an oval serving platter. 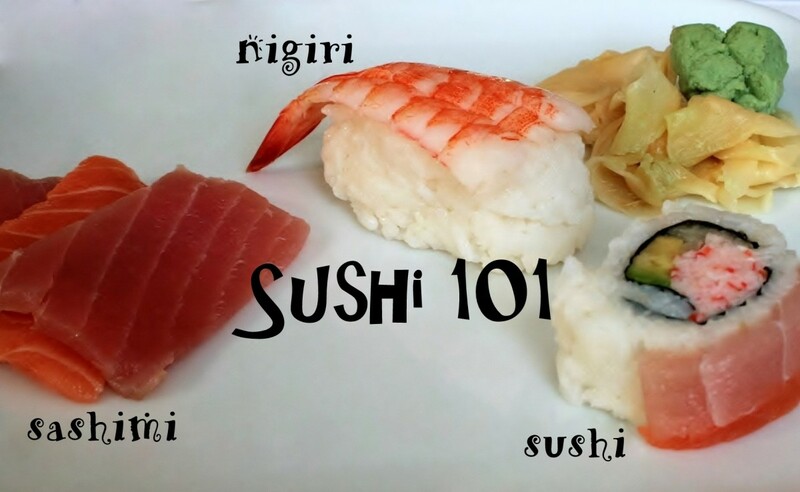 If you don't have such a platter, try to use a plate with a little bit of depth for best presentation effect. 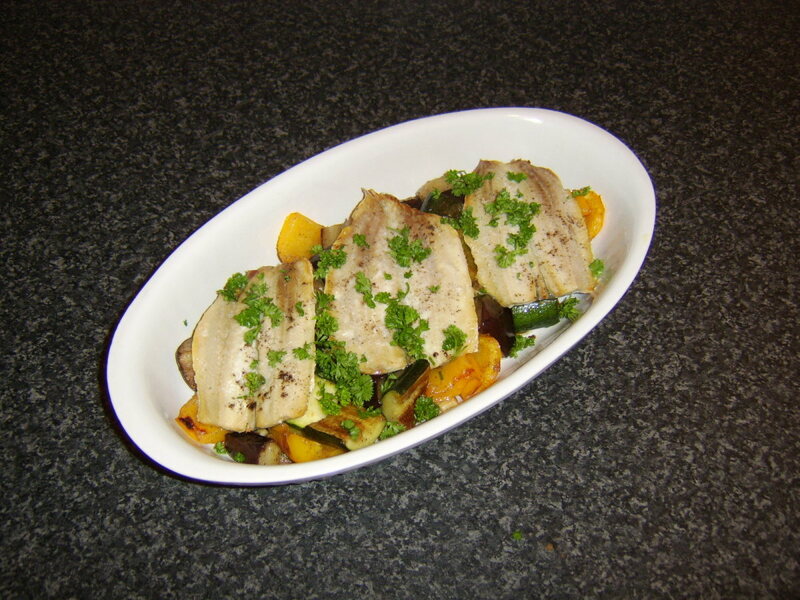 Lay the sardine fillets on top and garnish with the chopped parsley for service. 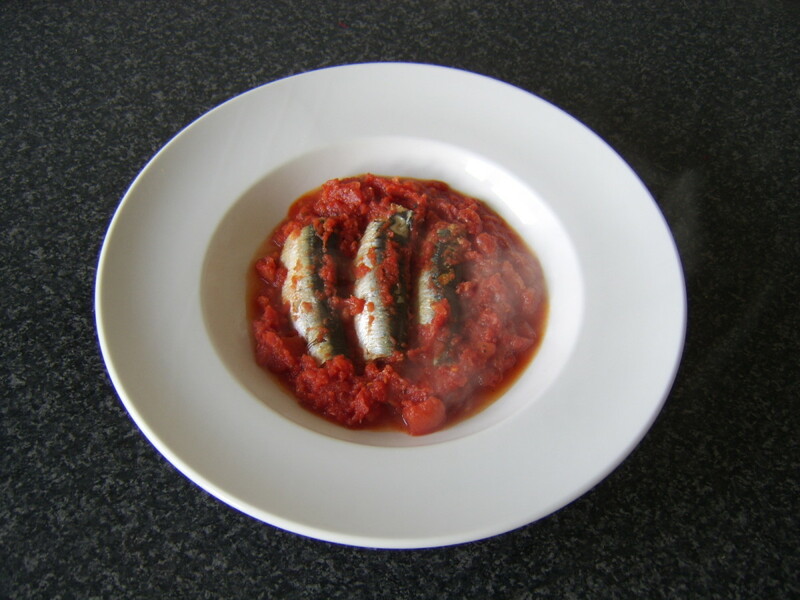 Still hankering for sardines in tomato sauce on toast? Why not have a go at making it yourself from scratch? It's incredibly easy and ready to serve in less than forty-five minutes from beginning to end. Empty the tomatoes in to a saucepan. Grate in the peeled garlic clove. Season with the dried basil, salt and pepper. Bring to a simmer for twenty minutes, stirring frequently with a wooden spoon. Preheat your oven to 350F/180C. Lightly drizzle the base of a casserole dish with olive oil. Lay in the sardines and pour the hot sauce over the top. Put the lid on the dish and bake for twenty minutes. 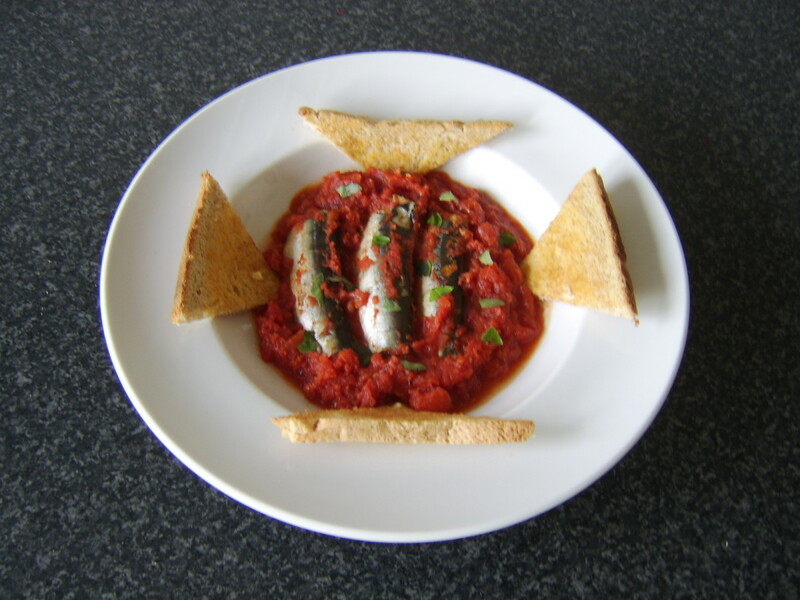 Pop your bread in the toaster and use a slotted spoon to transfer the sardines to a serving plate. Butter the toast and arrange it alongside before garnishing with the fresh basil. 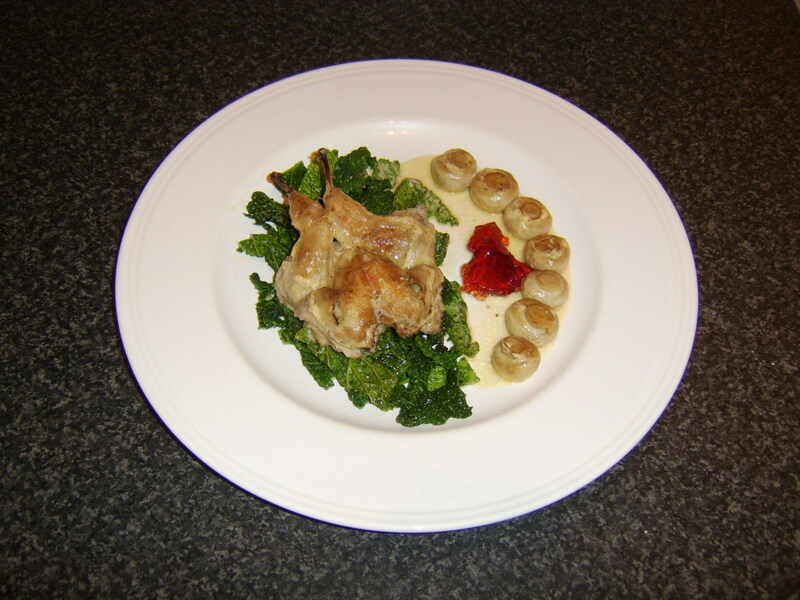 There are a great many different sauces which can be used to delicious effect with sardines cooked in this fashion. Why not experiment with some of your favourite ideas? Put your oven on to preheat to 375F/190C. 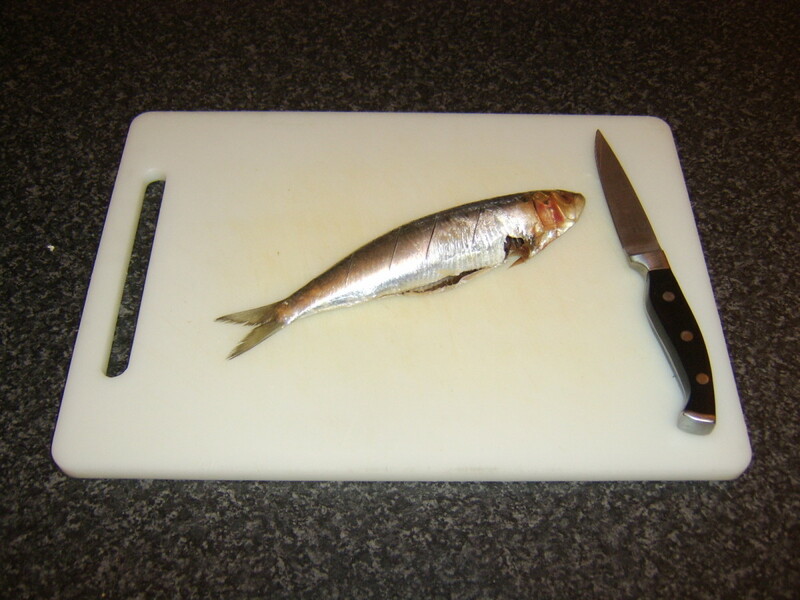 Use a very sharp knife to make three or four slits on either side of the sardine as shown. Be careful not to cut too deep. Rub the pesto on both sides of the sardine and lay it on a sheet of foil, lightly greased with olive oil. 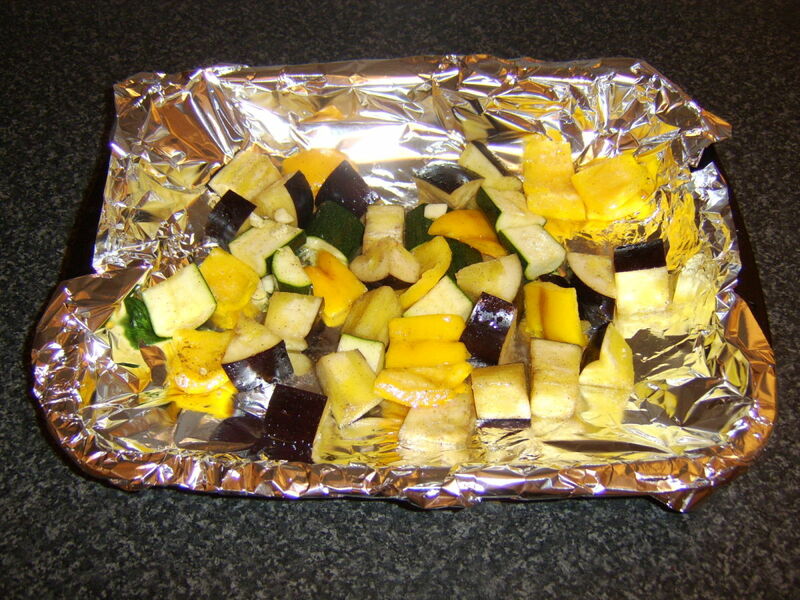 Wrap the foil in to a sealed tent and sit it on a baking tray. Bake for twelve to fifteen minutes. 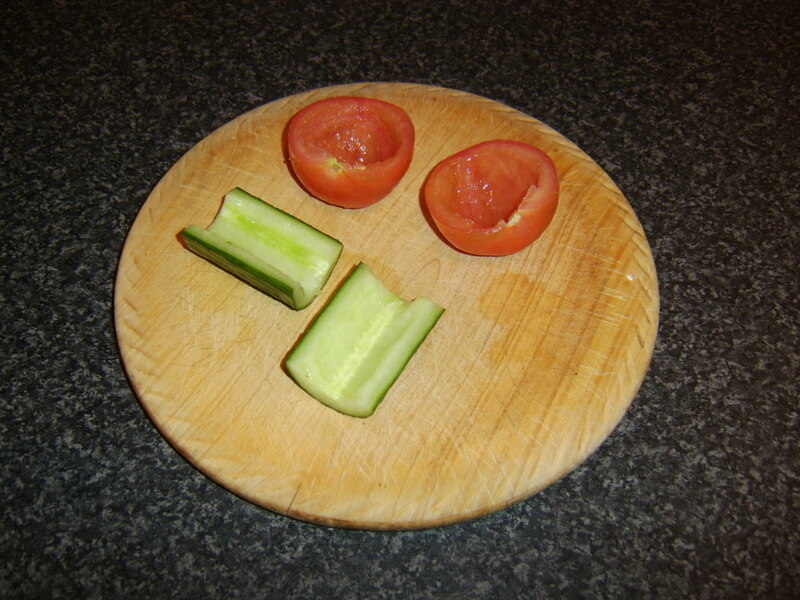 Slice the tomato and arrange alternately on the plate with the cucumber slices. 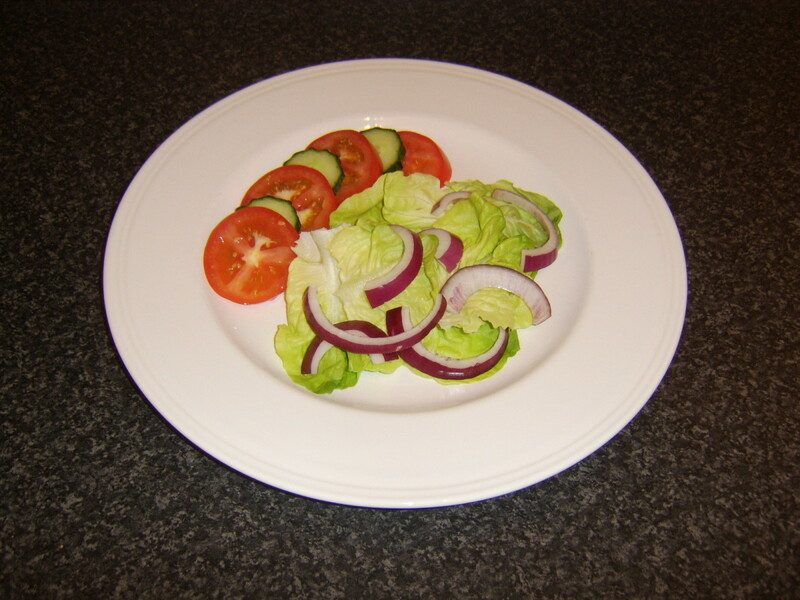 Lay the lettuce mixed with the separated strands of onion alongside as a bed for the sardine. Carefully unwrap the foil and use a fish slice to lay the sardine on the lettuce bed. Garnish with torn basil leaves. If you are fortunate enough to live in a climate where outdoor grilling is a regular option, you may wish to cook whole sardines as a tasty and nutritious alternative to your burgers. The best way of doing so is with a wire basket like the one featured to the right. The sardines are prepared for cooking exactly as above before being secured in this easy to use device and cooked to perfection outdoors. This sardine recipe is as simple as simple gets and evokes thoughts of how these delicious little fish would be likely to have been enjoyed in simpler times. 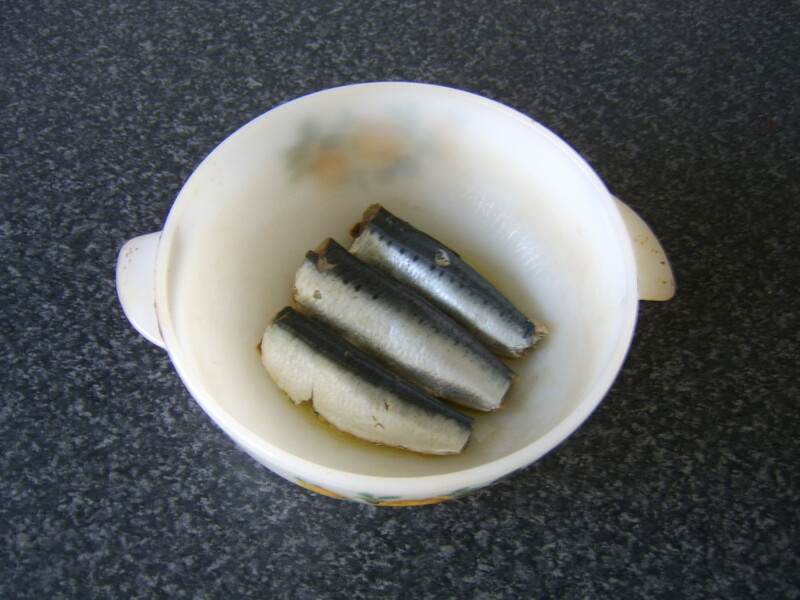 The prepared sardine is placed in a large pot with some sea salt, a few whole black peppercorns and a bay leaf. Enough cold water is poured in to cover the fish. 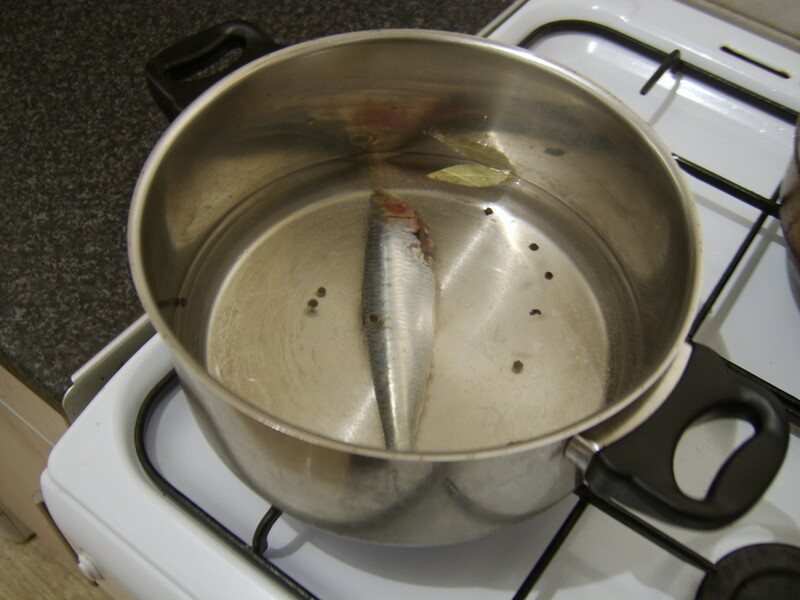 Heat is applied only until the water begins to simmer, at which point it is turned off and the sardine is left to poach in the cooling liquor. When the water is cool, the sardine is ready to eat. The best way to eat a sardine cooked in this fashion is simply to pluck it out of the water with your hand (do make sure the water is in fact cooled!) and pick the flesh from the bones with your fingers. It will virtually fall off and you will be left only with the cleaned skeleton, the head and the tail. 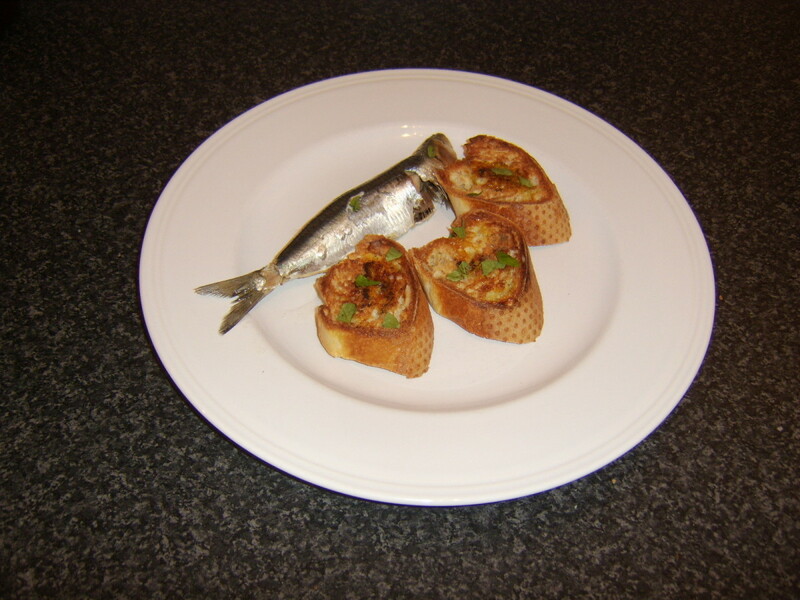 The bruschetta with which this sardine has been served is prepared in precisely the same way as in the recipe further up this page. How Do You Like to Eat Sardines? Are sardines for you simply something that comes out of a can? Do you like to cook them on the BBQ? Is there a recipe featured above which you have tried or are going to try? Thank you for your time spent reading and hopefully you have considered it worthwhile. Any comments which you do have may be left below. The fresher the better Diana and I hope you and your husband enjoy your meal. Thanks for getting in touch. Hi, Randy. Glad you like the idea and yes, they taste very different from the ones out the tin - though I like your idea of eating them while fishing! I think to be honest most things taste best in the fresh sea air. Hope you get a chance to try some fresh sardines out soon. Thanks for stopping by and commenting. Wow! I'd never thought of eating "fresh" sardines before reading this hub, Gordon. I'll bet they taste a bit different from those in the tin. I usually eat those while fishing on the salt flats in the Gulf. 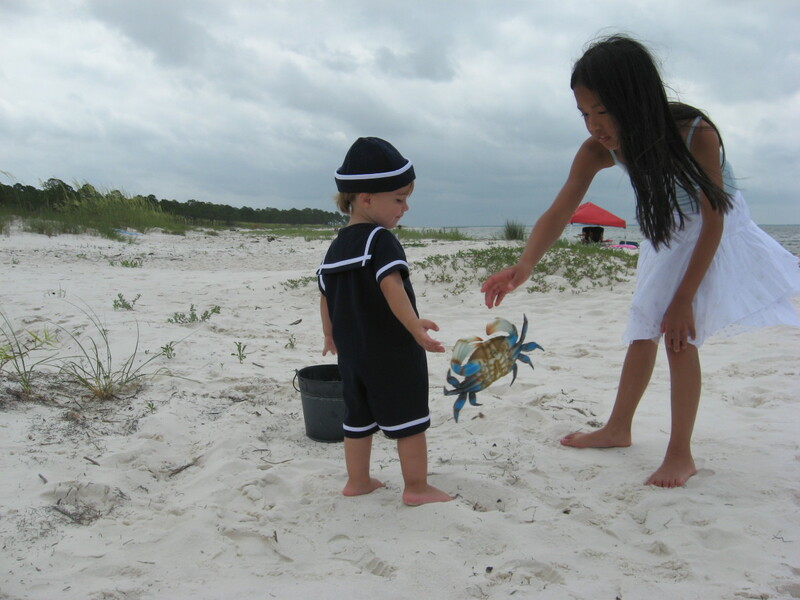 They seem to taste better in the salt air for some reason. These recipes sound great! It always amazes me, Carol, that to so many people, sardines are something that comes in cans and are only seen as being available that way. Fresh sardines are so superior, healthy and delicious. It's a shame they don't have a better reputation. Thanks for your visit and comment. 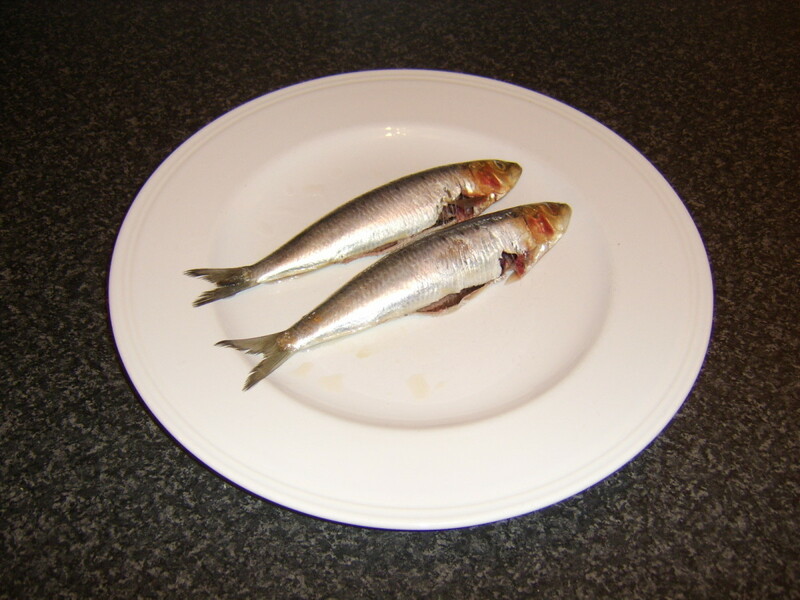 Some interesting ideas here with sardines..We forget about these healthy little creatures. ...and they have been given a bad rap. These look like great healthy recipes. Thanks! Glad you like it and find it useful, Chefni. Thanks for stopping by. Thank you, Kiran, they certainly are. Gordon, I am have to going to look for fresh sardines. Don't recall seeing much of them in the local grocery stores, but will keep my eyes open for them. Hi, Susan. I hope you get a chance to taste the fresh ones soon - it really is night and day. Thanks for stopping by and commenting. Hubby would love all these recipes. Have only ever had the canned sardines. I'd better get busy making a shopping list. Thanks Gordon! You should try the filleted sardines, charliegrumples. The flesh also just slips off the bones of the cooked whole sardines as well - I promise! Thanks for visiting and commenting and I hope you will give one of these ideas a try to maybe further your enjoyment of sardines. Hi, carol3san. Yes, it is surprising just what can be done with this humble little fish. Thanks for visiting and commenting and I hope there's something here you will try. Beautiful recipes. I never thought you could do so much with sardines. You get a vote up and useful.